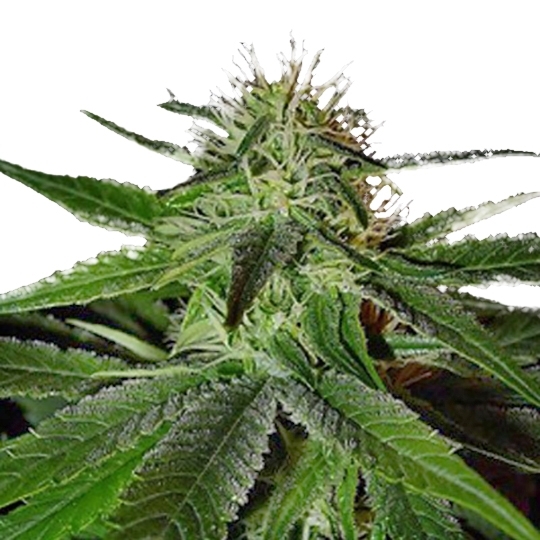 Misty is a fast growing strain that is easy to grow. 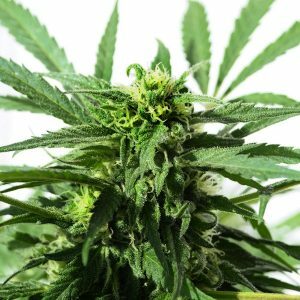 New to marijuana cultivation? Try Misty, ideal for your first time.